Managing high cholesterol can be challenging. Whether your problem is related to genetics or poor dietary habits, you can make a huge difference by embracing a healthier lifestyle. Frequent exercise, reducing your intake of salt and saturated fats and getting screened regularly all play a role in improving your quality of life. Limiting your red meat consumption. Try to have meatless meals at least once or twice a week. Options include eggplant lasagna, large grilled mushrooms in place of a meat portion, beans or lentils as the main feature of a dish. Choosing leaner meats, such as chicken or turkey. Don’t stop there, however; if you remove the skin you can reduce the fat content by 45% to 75%. Cook the poultry ahead of time and skim off the fat once it cools down and hardens, and brown in under the grill instead of in a pan to let the fat melt and drain off. Tip #2: Add some fish to your weekly menu. 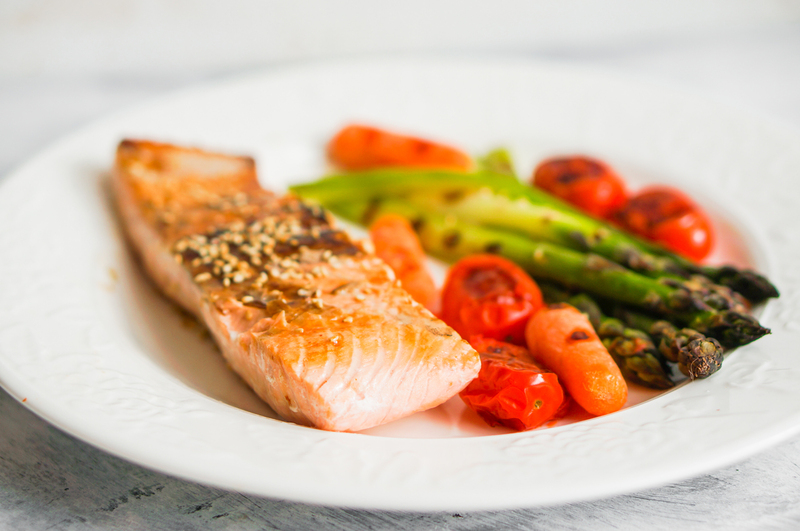 Fish and seafood are low in saturated fat and some fish (salmon, trout) are high in Omega-3 fats. 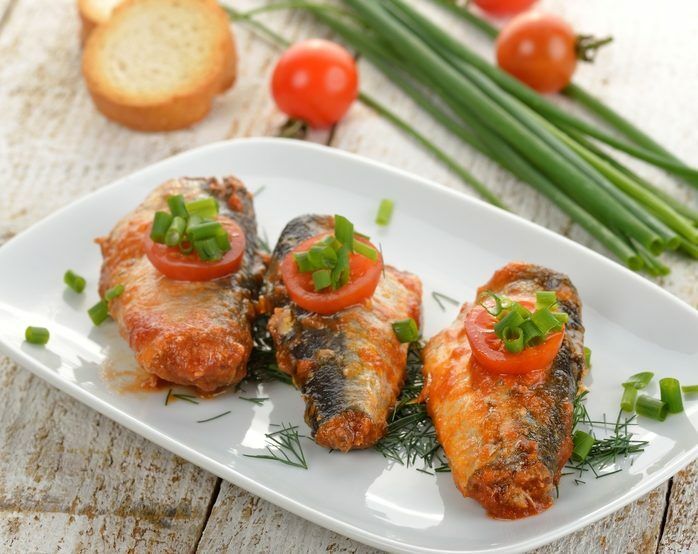 Prepare your fish baked in the oven, grilled or boiled instead of fried and breaded, and don’t add salt or other types of fats and oils to the meal. Although shellfish has more dietary cholesterol than other fish it is still lower in saturated fats than meat and poultry, which research shows has a greater impact on your cholesterol levels than dietary cholesterol does. Tip #3: Choose lower-fat dairy products. This helps you to eliminate unnecessary saturated fats from your diet. Avoid foods such as butter, high fat cheese, whole milk and cream. Swap your 10% coffee cream for light, 5% cream, and use 1% or 2% milk in place of whole (3.25%) milk, especially in cooking. Substitute low-fat, low-sodium cottage cheese for cream cheese, and use part-skim mozzarella to make pasta dishes every bit as good as those that contain regular mozzarella. Tip #4: Use liquid oils, not solids. When you decide how to sautee your veggies, opt for oils such as olive oil and canola oil that are liquid at room temperature. Avoid butter and lard in cooking. If you need to use margarine, go for a brand that is made with olive oil or canola oil. Tip #5: Increase your whole grains and fiber consumption. To eat whole fruits rather than drinking fruit juice. Both are just as delicious as the less healthy versions, and can make quite a difference to your blood cholesterol levels. Cooking in a way that helps to reduce your cholesterol can be delicious and fun! Try some of these changes today and trust us, your heart will thank you! Download our free white paper on Understanding Cholesterol and take control of your health today. New Research on Cholesterol : What Does It Really Mean for You?